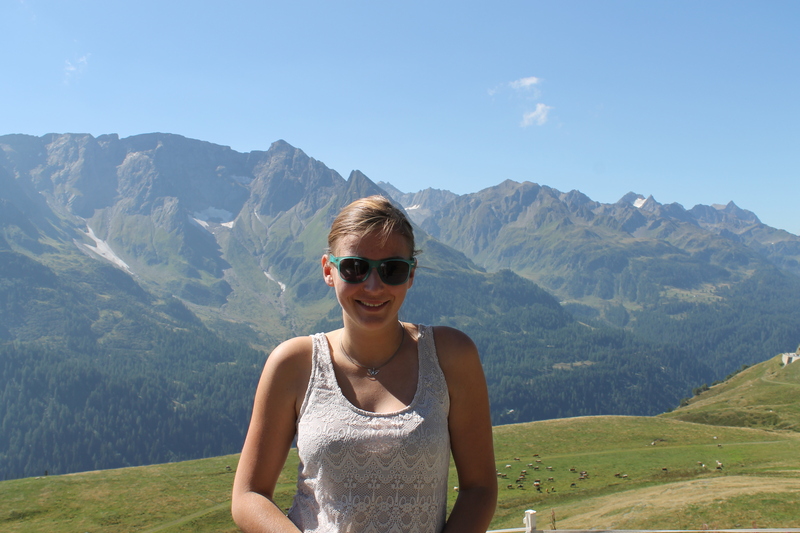 Karoline is currently studying biological sciences at the University of Konstanz. She works as a scientific assistant in the Jordan Lab, where she will be engaged in the research on cichlids and Nephila senegalensis. Primarily she is interested in animal behaviour and ecological traits, as well as in neuroscience.